Welcome to Cape Markets, the definitive guide to markets and fairs in Cape Town and the Western Cape! Markets abound in the Cape. 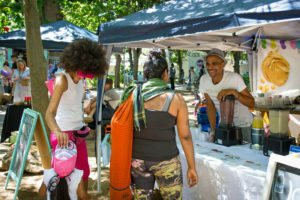 Whether it’s holistic therapies, hand-made crafts or gourmet treats you’re looking for, there’s a market that provides it. 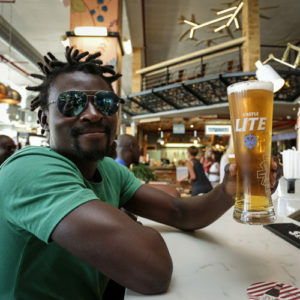 Our top picks for what’s on and what’s coming up in and around Cape Town. Are you a crafter looking to join one or more of the fantastic gift markets held in Cape Town each year? The Craft X-Po Bellville Market Selection Day is coming up on 18 May 2019 at the NG Kerk in Bellville. 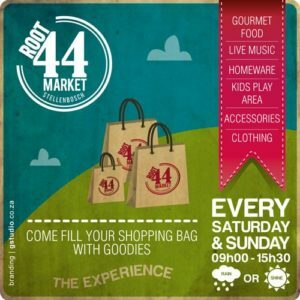 Weekly indoor food and goods market in Hout Bay. Friday Nite LIVE! 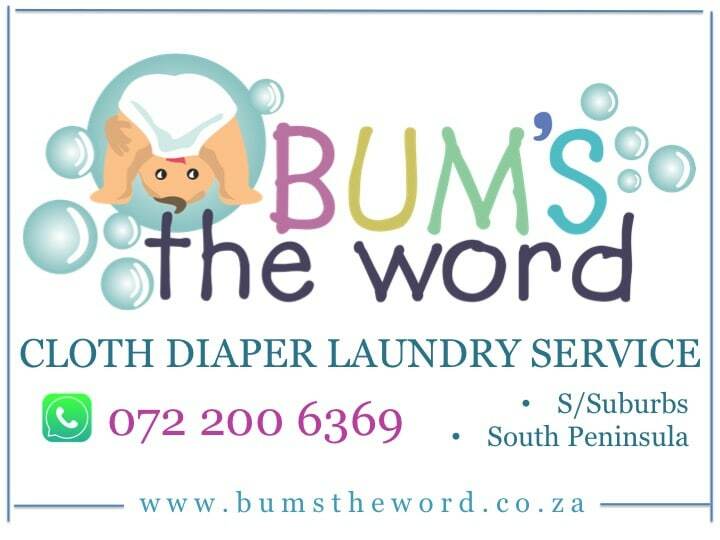 : 5pm to 9pm; Saturday & Sunday: 9.30 am to 4 pm. Food, craft and entertainment all combine at the Good Company Sunday Market. Held weekly on Sundays in summer 10am-3.30pm (weather-dependent). CLOSED June through October. 1 Paddock Avenue, Gardens, Cape Town. Dog-friendly. With something for everyone, Mojo Market is an exciting 7-day-a-week food and lifestyle market situated in the #HeartOfSeaPoint. A great place to meet old friends and make some new ones too. Open 7 days a week, from 8am-11pm. Weekly evening food market at The Range Function and Conference Centre in Tokai. Fridays 4.30pm-9.30pm. Weekly food and craft market at Blaauwklippen Estate near Stellenbosch. Sundays 10am-3pm – year-round. Dog-friendly. Special Christmas Market in December. Food, craft and entertainment all combine at the Good Company Market. Held weekly on Sundays in summer 10am-3.30pm (weather-dependent). CLOSED June through September. 1 Paddock Avenue, Gardens, Cape Town. Dog-friendly. 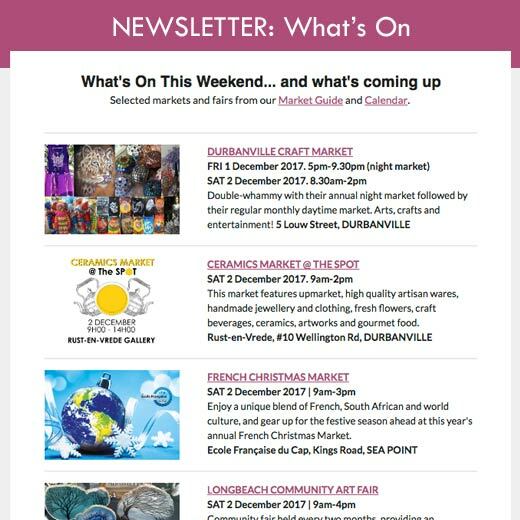 Weekly craft market held on Hout Bay Common. Sundays 10am-3pm (winter) | 10am-4pm (summer). Weather-dependent. NO MARKET on Sunday 10 March 2019 due to Cape Town Cycle Tour road closures. 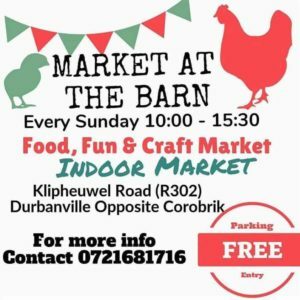 Sunday morning market in the Durbanville area. Located on a farm just outside Durbanville, it’s the perfect setting where you, your friends and family can come together, rain or shine. Follow our market antics on Instagram – we’re always on the hunt for great market finds.